I always give 100% to my work and I get a great sense of achievement when I get awesome feedback. Here are some very kind words that previous customer had to say about me. Just want to say a huge thank you to all my customers for letting me use their photographs on my website. 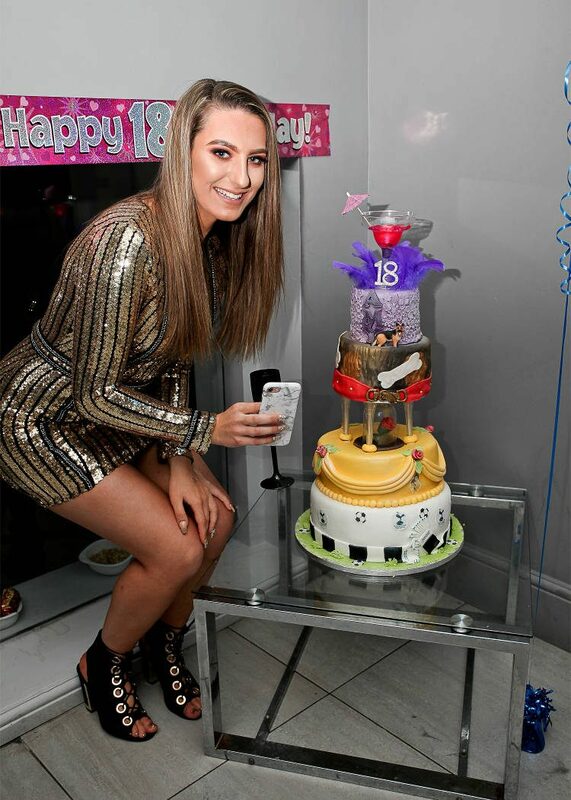 ”“We booked Stacey for my 18th birthday party. We were looking for someone who would capture the party and everyone there in a way that was both natural and posed. Stacey managed exactly what we wanted (even though my friends ensured that the natural photos were more difficult to come by). She was professional and friendly and the photos she took were fantastic and of outstanding quality and provide the perfect memories for me to look back on as I get older and move on to new things. Thank you so much Stacey! We will definitely use you again when we next need a photographer. gathering – Stacey carried out any requests we asked for with ease and a smile. share our photos and we have received some lovely comments from friends and family. reflected in the quality of the photographs she takes. 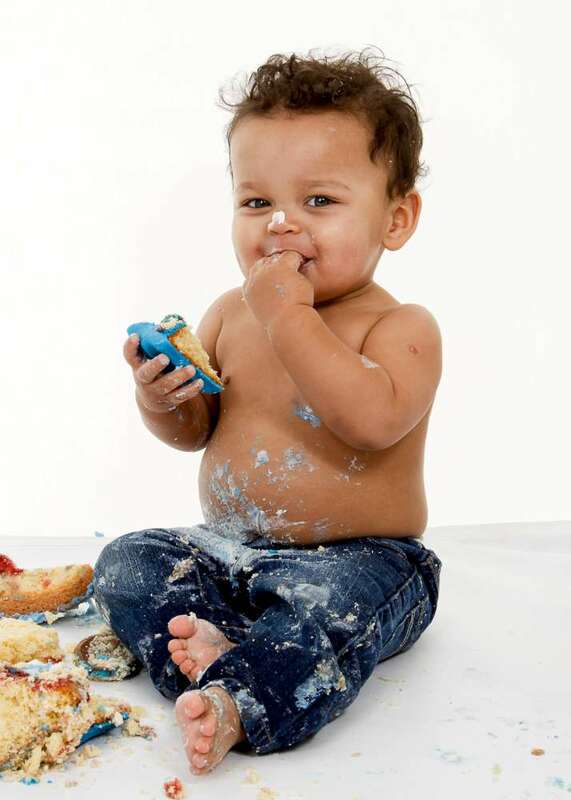 ”“We had a cake smash photo shoot for my little boy’s first birthday. I was a bit apprehensive at first as he wasn’t really a smiler, more a scowler! Well I had nothing to worry about, Stacey was amazing, she got so many smiles from my little boy. I was impressed with the number of pictures she managed to get of him and the various poses she got out of him. Excellent photographer, excellent value for money and excellent service. We would definitely recommend Stacey. 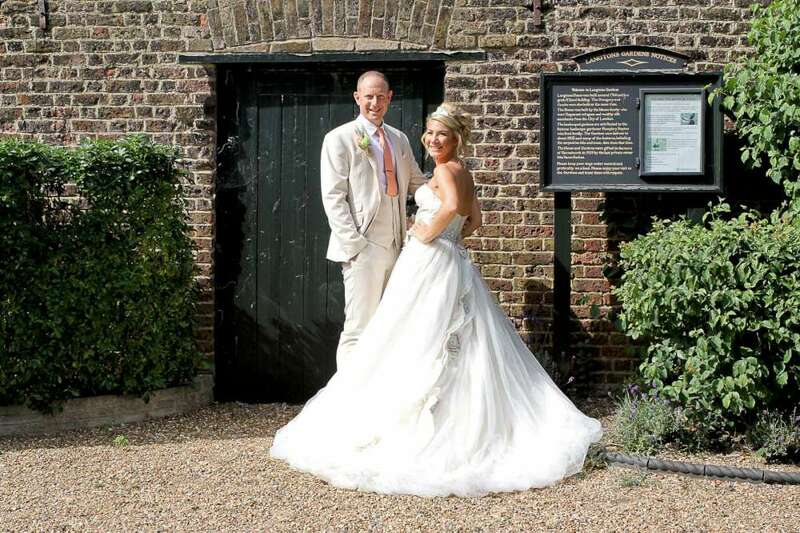 ”“Stacey is not only a great photographer but a very welcoming and approachable person. 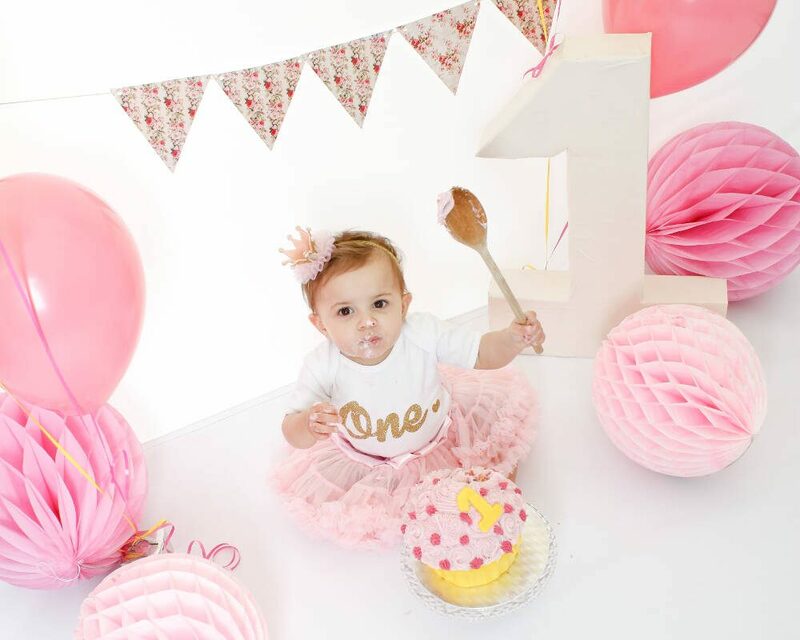 My baby girl was put at ease and had loads of fun having her cake smash photos taken for her 1st Birthday. The photos were amazing so I ended up buying all of them! I can not highly recommend Stacey enough if it’s fabulous images at reasonable rates you are looking for. 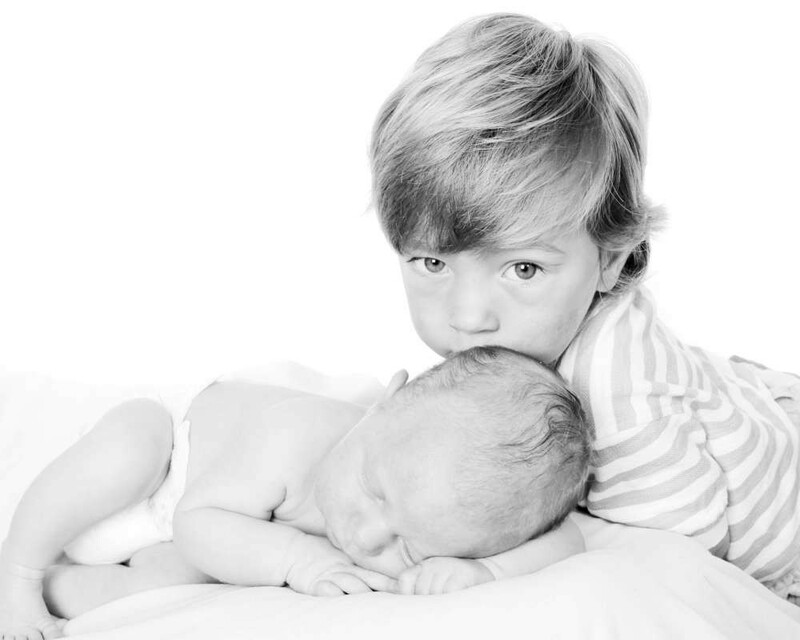 ”“Stacey is a fantastic photographer and fantastic with children (babies) Finn was a bit grumpy for some of the shoot, Stacey had great ways of making him give different expressions and smiles, and anyway you wouldn’t be able to tell in the beautiful shoots she got. Love them!! Thanks Stacey!! ”“Would highly recommend. 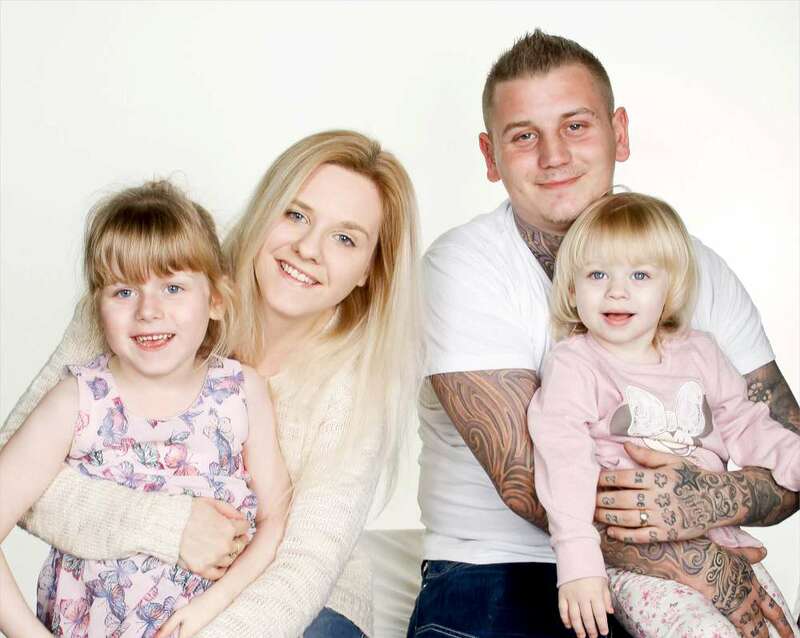 We are really pleased with our photos and how professional and efficient Stacey was to work with. Thanks for our great photos. ”“I just wanted to email you to tell you how thrilled we are with our photos. You managed to capture the day perfectly and so naturally as we wanted. Thanks again. ”“Stacey has visited us on 2 occasions. My daughter’s 10th birthday party photoshoot, at which all the girls had an amazing time and felt like real models. 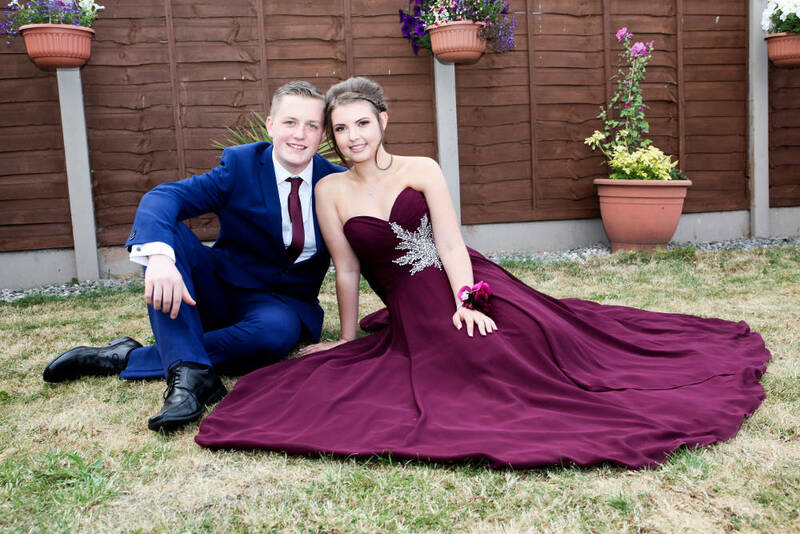 The second time was for my eldest daughter’s school leaving prom, which also featured 4 of her friends and various members of the girls’ families for pre-drinks before the main event. For both of these Stacey was both professional, great fun, easy to work with and great value for money. The end result was clear and creative photos that captured the events perfectly and that we can keep and look back on fondly. I would highly recommend Stacey. 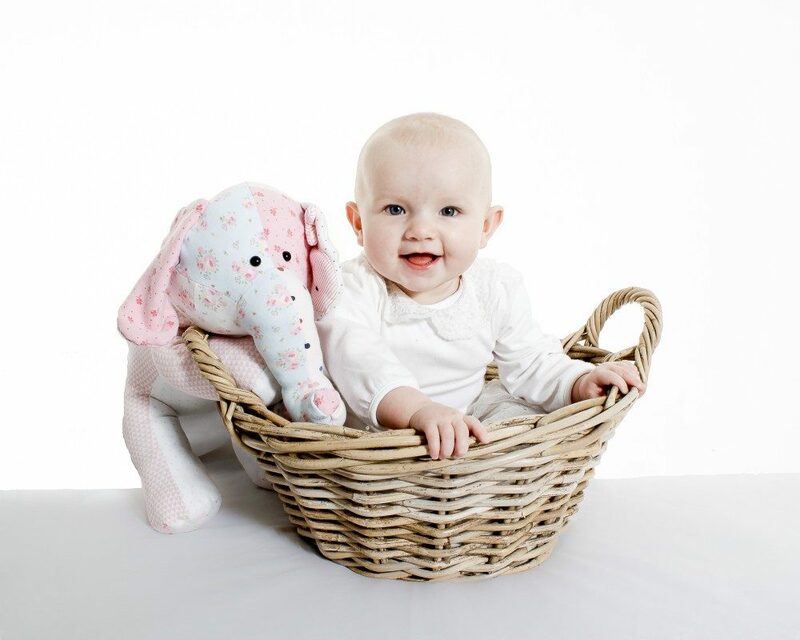 ”“For keeps photography is my go to photographer for pictures of my daughter and family. 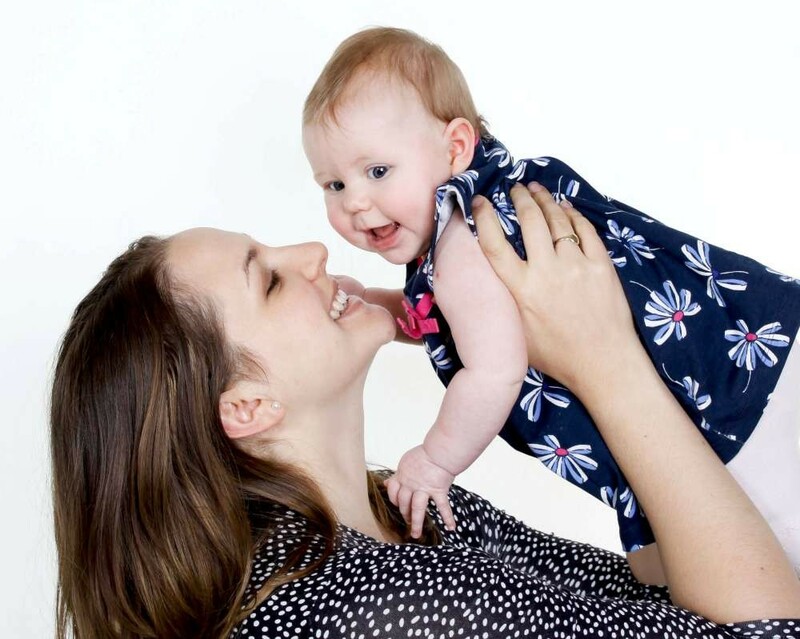 Stacey is wonderful with my little girl – making her feel comfortable, safe and happy, which has resulted in so many wonderful pictures, from newborn to her first cake smash, that we will cherish forever. Stacey is incredibly professional and super friendly. During every photo shoot I’ve done with her, I just feel like we’re having fun. I don’t notice all the photos she’s taking until the end of the session and suddenly I can see that she’s been working constantly, getting some beautiful shots without me even realising! I could not recommend her highly enough – she’s fab! 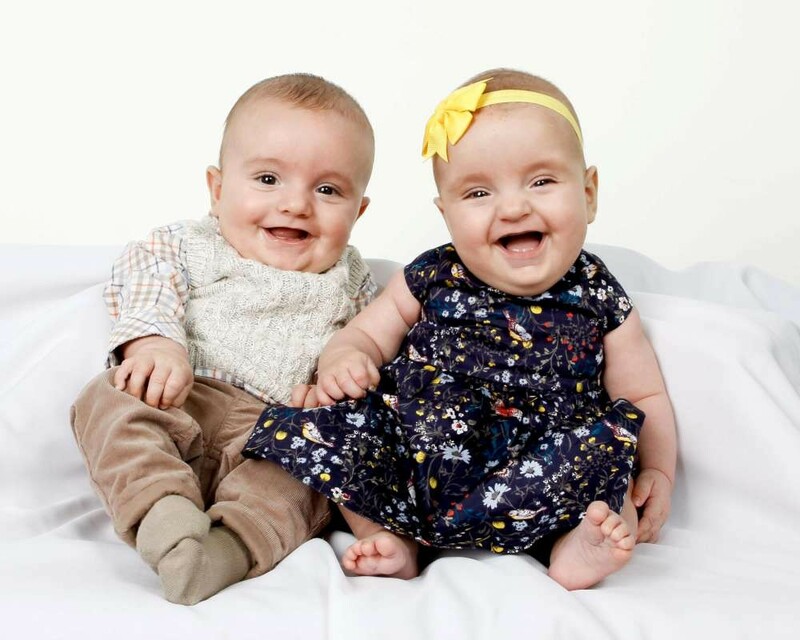 ”“We’re really pleased with the excellent photos you recently took of Oscar & Millie! 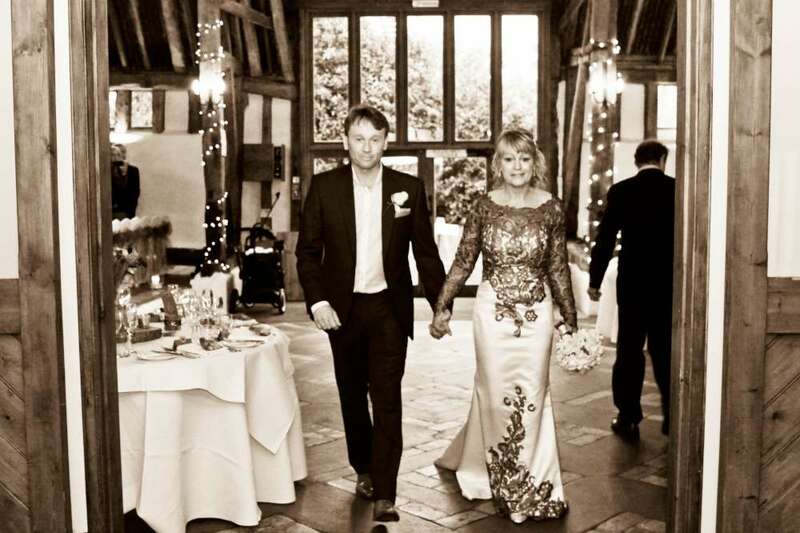 For anyone looking for photos of a special occasion or ‘just because’, we highly recommend Stacey – professional and friendly manner and knows how to get great results! Take care, good luck, and will see you again for some more photos towards the end of the year! 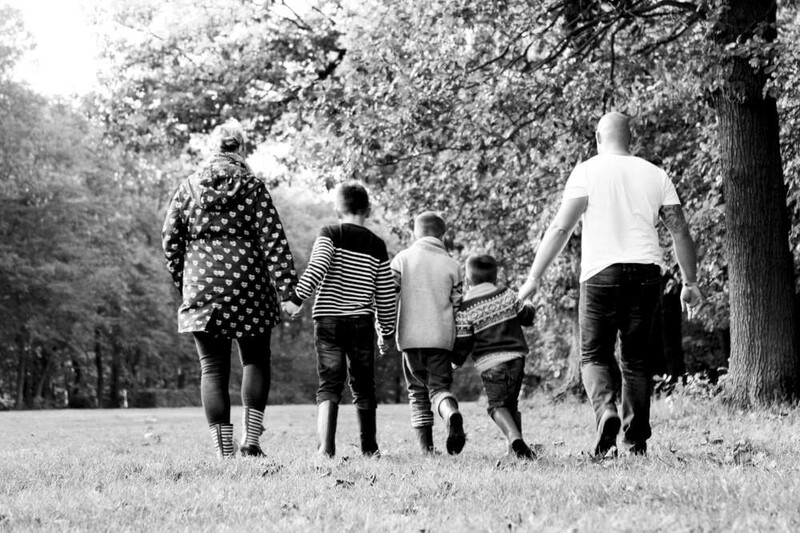 ”“Stacey at For Keeps Photography is the most amazing photographer and we would highly recommend her to anyone who is after a professional and friendly photographer. She photographed our wedding in Majorca in June and we loved her work so much that we then went on to book her for our UK wedding in July. Her work is superior to any other wedding photography I have seen and her prices are so reasonable. We wouldn’t hesitate to use her again. ”“Stacey was in our local Matalan store when she asked if we wanted some photos taken, we fell in love as soon as we saw them, and just had to have some more done. 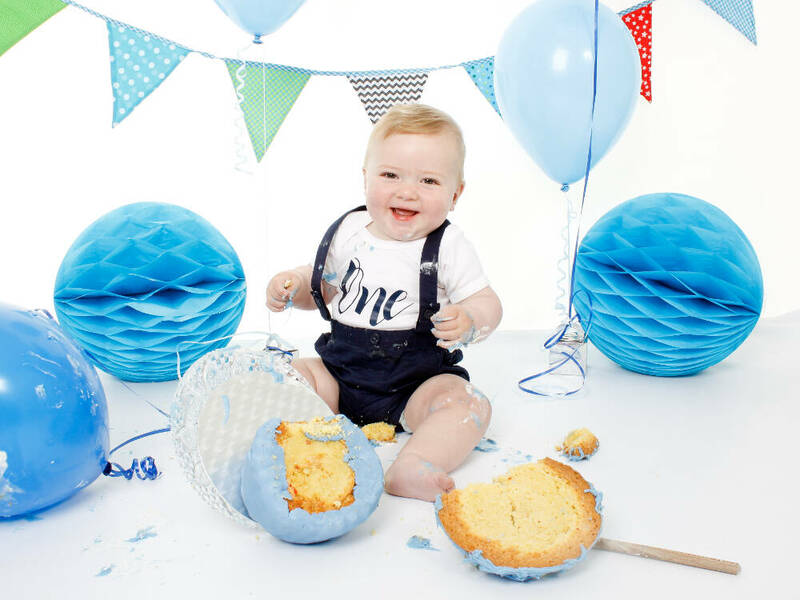 We recently done a cake smash for our little boy’s first birthday and loved it, the photos come out amazing. We love the natural shots Stacey catches and are extremely happy with these and all the little extras thrown in (the cake and balloons.) The service and high standard quality and professionalism just makes us want more and more. We can’t wait to use Stacey again. A Gingerbread House cake smash, it was fantastic and especially that you made the house, provided the studio in your home, got some excellent photos that we had put onto a disc and we could then create some great Christmas presents from and you even did the tidying up! You have so much patience, are fantastic at keeping the little ones amused therefore creating some beautiful, smiley, natural photos soooo pleased you was recommended to us, no 1 photographer!!! 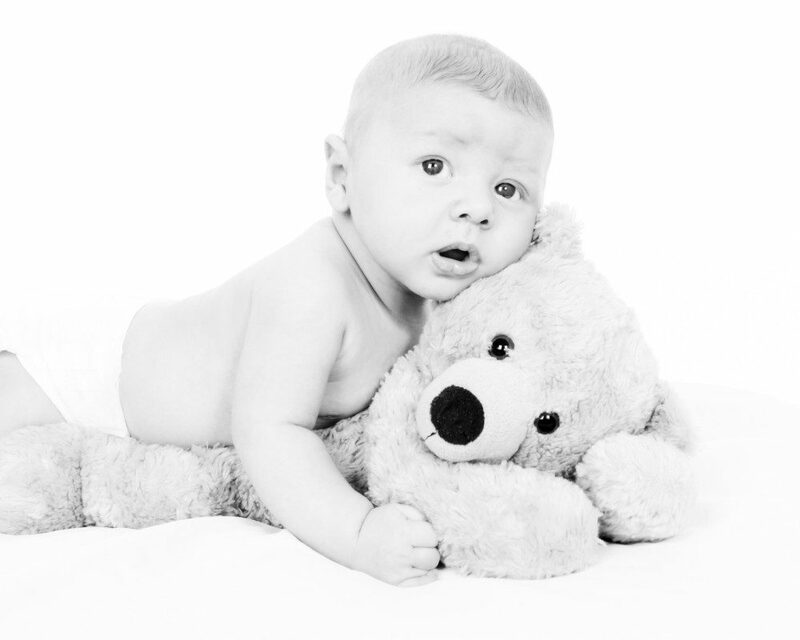 ”“Stacey was brilliant with my toddler and really patient as I encourage my new born to sleep for his shots. The photos are gorgeous and are up all around the house, I would absolutely recommend her. On a professional note we also used Stacey’s skills for our corporate people shots for our website, the whole team were extremely happy with them!